A conversation with this health professional can help you avoid making harmful mistakes. 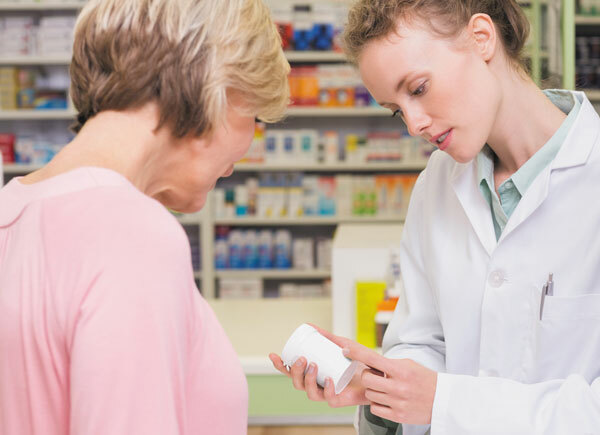 When your pharmacist hands you your pills, he or she is likely to ask, "Any questions?" This is an invitation to tap into a vast store of knowledge—and one you should accept. A few minutes with your pharmacist may spare you some serious health consequences. "People are often in the dark regarding the purpose of their medication," says Dr. Gordon Schiff, associate professor of medicine at Harvard Medical School. Although prescriptions come with a lengthy package insert containing detailed information about the drug, the information is often written in technical terms and printed in microscopic type. The lack of clear information and the confusion and misunderstandings that result figure into more than a million preventable medical complications annually.